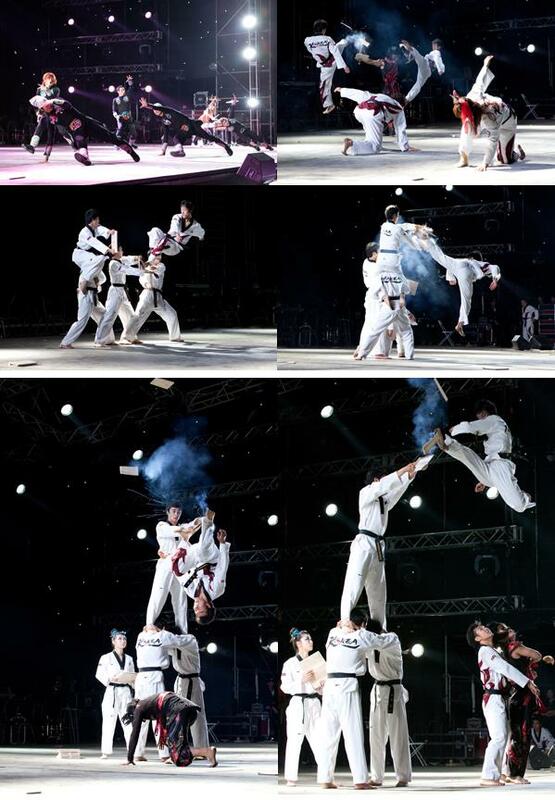 Global Village offers 40 fun games to all ages granting them a more exciting time during the event. 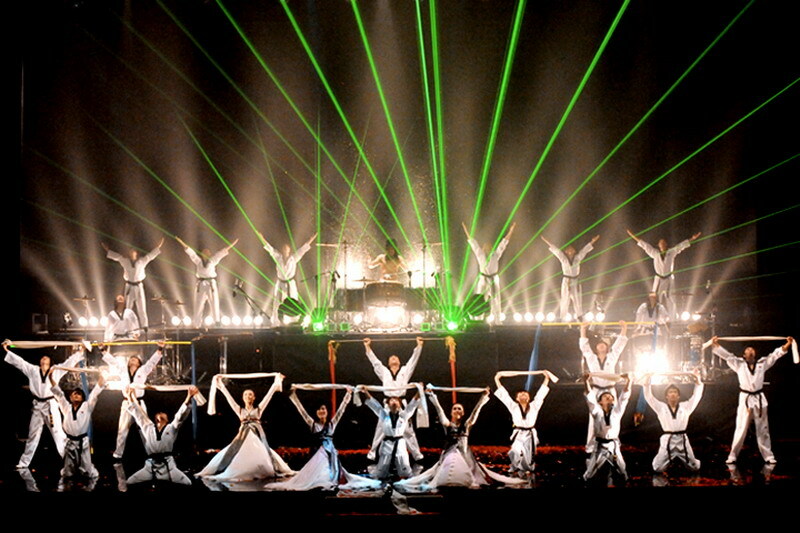 with dazzling lights in the Global Village lake. India as well as UAE’ folk show. recognize from their own Countries. exciting time during the event. and happiness of the New Year. resources, even people without consent. hanging fruits lie,” said Bulent Teksoz, Chief Security Strategist, Emerging Markets, Symantec. be a tribute to Mohamed Bouaziz. response technologies allow for faster browsing of content and applications. devices such as PCs, digital cameras or camcorders. 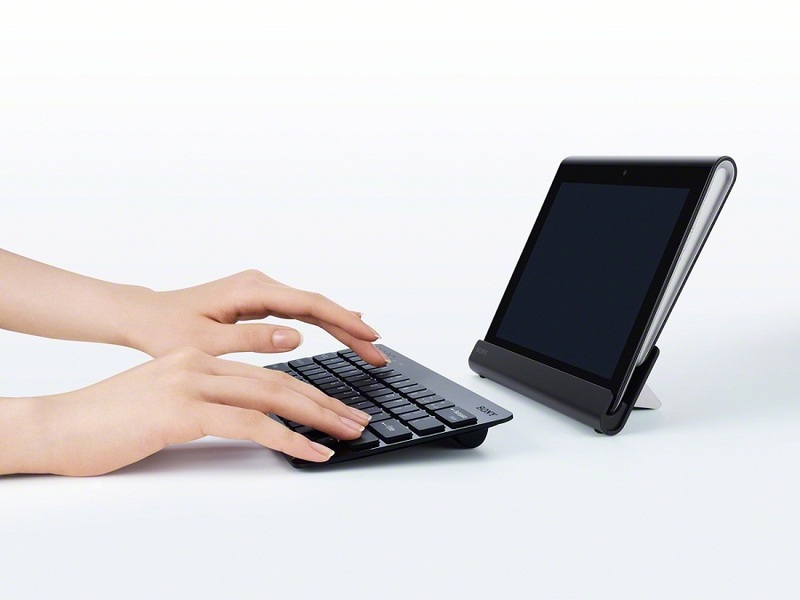 placed on a flat surface, enhancing visibility and facilitating ease of typing. keyboard add to the comfort of usage. of Sony devices including ‘BRAVIA’ through WiFi. applications by Sony include the Social Feed Reader, Music Player and Video Player. USB adaptor cable and Bluetooth keyboard. 2011. The Sony Tablet S will be available at all leading electronic stores from January 2012. Sony Gulf FZE, P.O. Box 16871, Jebel Ali, Dubai, UAE. imagine, you can make real. presence in key markets in the region. Wales (ICAEW) Middle East Accountancy and Finance Excellence Awards. difference by helping our people, our clients and our wider communities achieve their potential. Industries Group (FPI), to establish a fiberglass pipe factory. ADWEA, Abu Dhabi Municipality, ADNOC Group of Companies, and Borouge. desalination and marine market segments. offers a lifespan of over five decades that translate to lower replacement needs. kilometers (161 million square feet) of the city. 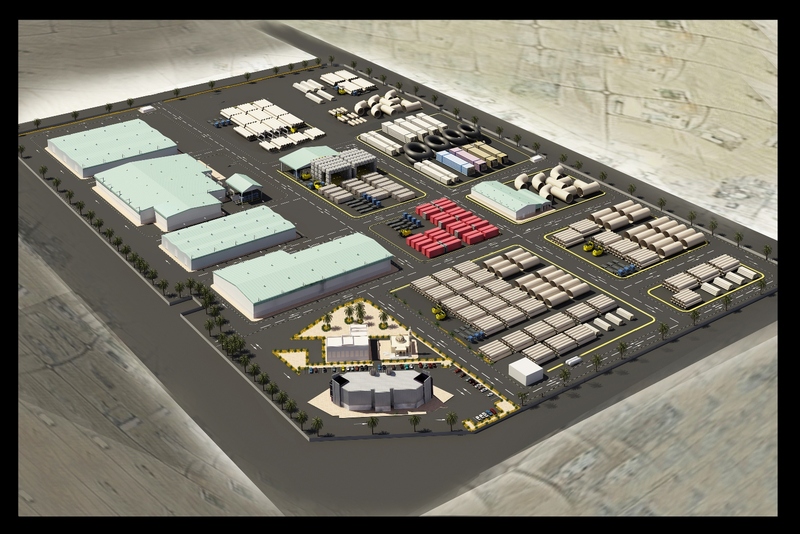 offers a strategic advantage with its proximity to major highways and the Jebel Ali Port. Transport Equipment and parts, Base Metal, Chemicals, Food and Beverage and Mineral Products. commercial space as well as a one stop shop for the issue of required licenses and permits. state-owned enterprises, oil & gas exploration and production companies and power generation companies. 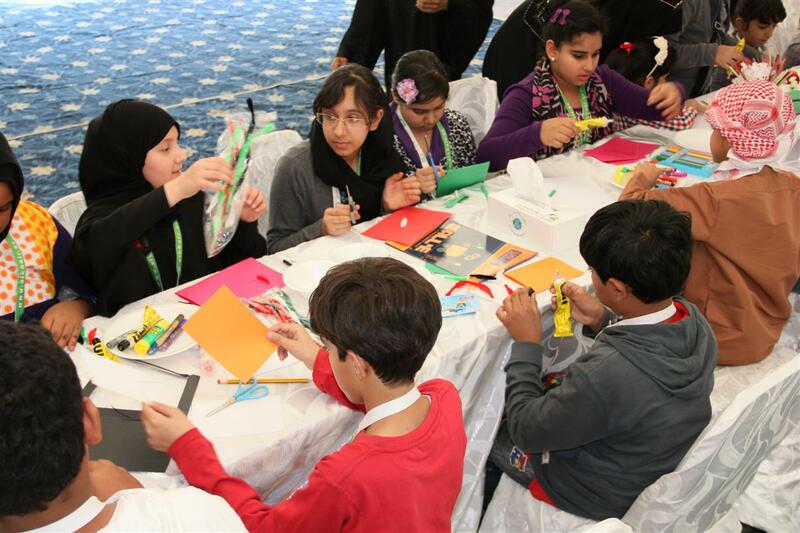 the design and implementation of service projects in Dubai. environmental pollution, gas emissions and savings in energy consumption. preserve our natural resources and environment. The ​ green roofs save 25% of the power. of our projects, residential parks, and squares,” he said. activities, comfort, relaxation and fun in the downtown,” he added. LED technology in lighting, which increases in the efficiency of the operating system. games in the open air. recreation day for orphans in cooperation with Beit Al Khair Society in Al Zabeel Park, Dubai. cycling, face painting, photography, henna designing, competitions and recreational games. Various gifts were distributed to kids at the end of the day. more innovative, productive and competitive. of recreational areas for children. camels and horses and Tawasul Weddings and Events. Energy Summit has reached more than US$4 billion, it was announced today. countries, India and other international markets. Region, to the 1,000-megawatt London Array wind farm. committed to the realization of clean energy. action real progress on existing partnerships and agree new collaborations. Arabia, Egypt, Jordan, Morocco, India, South Africa, Sudan, the UK and US. energy efficiency, and the water and waste sectors. the growing need for sustainable energy. promoting their latest products and services. 20 national pavilions, are expected to participate in the summit. January 16-19 at Abu Dhabi National Exhibition Centre. publication Nanotechnology as one of the best in 2011. Verdaguer and Neil H. Thomson from Spanish and British universities. from the article was picked as the main cover for this special edition. The article focuses on the degree or level of localization in nanoscale dissipative interactions. allows controlling or manipulating of the process at the nanoscale. parameters that can be readily measured with an atomic force microscope. Assistant Professor - Computing and Information Science, Masdar Institute. challenges of clean energy and climate change. and research platform that articulates its mission and vision according to critical energy and sustainability challenges. For more information please visit our website http://www.masdar.ac.ae/. Mohammed bin Rashid Al Maktoum, Vice-President, Prime Minister and Ruler of Dubai. 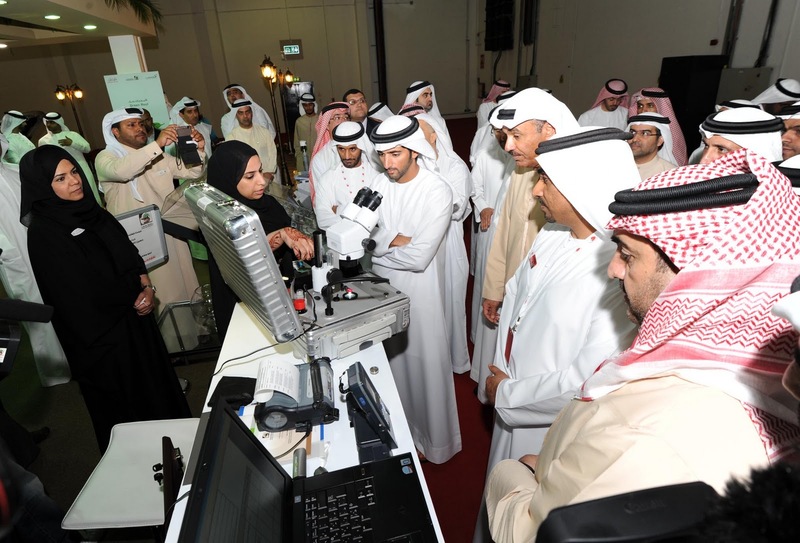 keenness on highlighting the achievements, and service excellence levels achieved in the Emirate of Dubai. utilize them, which contributes to the success of various relevant projects and programs for the community. train on how to use them. designed to conform with the requirements of the International Swimming Union. reduce the traffic jams in Hamriyah market and the rush of trucks considering the rapid growth of Dubai. food control are also exhibited. International Development, Institute of Management Accountants. evaluation, or for mergers and acquisitions,” he added. professionals ,” continued Mr. Gurowka. explained, “There is such a big demand for accounting professionals with advanced financial skills. certification to expand their career potential and demonstrate that they are professionals,” said Mr.
available from December 5 to 25, 2011. More details are available at www.imamiddleeast.org. earnings for someone in their early 20s,” added Mr. Gurowka. Yet another compelling reason for accounting professionals to get advanced certification. Zurich, Switzerland; Dubai, UAE; and Beijing, China. For more information about IMA, please visit www.imamiddleeast.org. in recognition of establishing Air Arabia as the region’s number one low-cost airline. see winners from the whole region. and were based around the themes of excellence, leadership and best practice. superior excellence in their field – who are the very best in what they do. air travel. For further information, please visit: www.airarabia.com. tree, sleigh rides, gifts and much more. opportunity to take their picture with him on Dec. 23 between 9.45pm and midnight. teach a 30 minutes class accordingly. athlete gets a certificate upon completion. The Winter Wonderland Programme will end with a special New Year’s Eve Disco party on Dec.
everyone dance and skate to the best beats of 2011. Cineplex at Dubai Marina Mall. Scientific Complex in Cairo that was partially destroyed by fire during the recent riots. Egypt” to the National Archives of Egypt that were burnt earlier this week during the riots. damage to national monuments of global standing. come. It is our responsibility to restore these pillars of knowledge to their former glory. His Highness said: “I have authorized a team to draw up a list of books that were destroyed. summarized by saying that it is the voice with which the Emirate of Sharjah addresses the world. 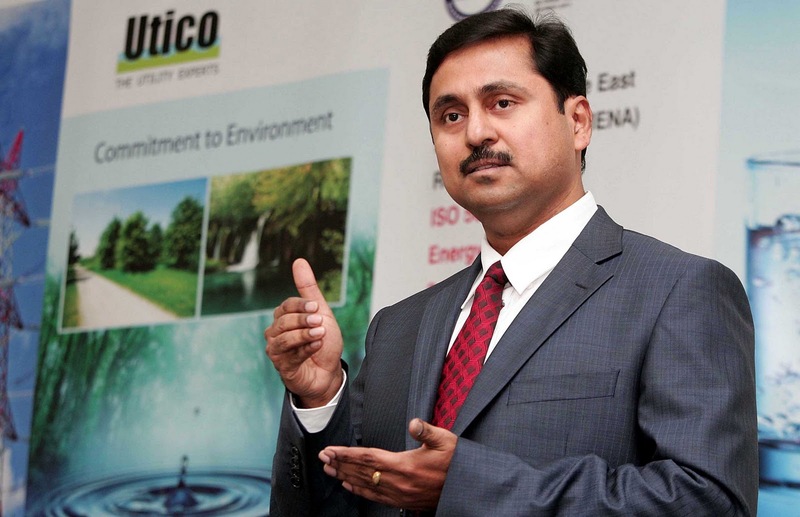 US$4 billion to manage utilities projects across the GCC. projects will be announced soon. slew of certifications achieved by the company in recent times. of organization wishing to effectively manage its energy uses and efficiency. review of its operations and services by Quality Austria. takes care of the overall utility needs pertaining to water, power, waste and steam. For more information about UTICO Middle East, please visit www.uticome.com. 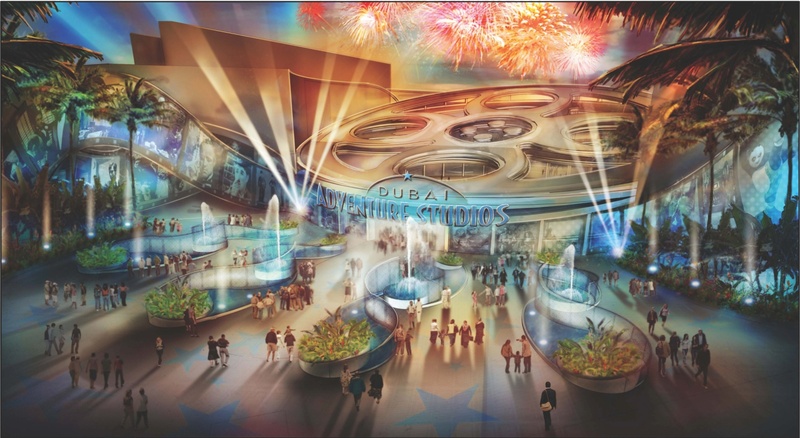 project is scheduled to begin in early 2012 and completed towards the end of 2014.
zones to shape an all-inclusive entertainment destination that meets visitors’ needs. Dubai International Convention and Exhibition Center. communities that embody global standards of sustainability and quality. network of building materials experts who together provide fast, efficient service. applications, as well as photovoltaic solar panels, and energy efficient LED bulbs and fixtures. Dow Corning's annual sales are outside the United States. effective investment decisions in a rapidly changing environment. investment solutions customised to the needs and risk tolerance of customers. seminars to help clients make the right financial decisions. DUBAI, UAE – 13 December 2011 – Emirates’ flights to Venice will go double daily from 25th March next year. The airline, which started flying to Venice in July 2007, is still the only carrier to offer a non-stop passenger service to and from Dubai. The second daily flight, EK 137, will leave Dubai at 1545hrs and arrive in Venice at 2000hrs. The return flight, EK 138, will leave Venice Marco Polo Airport at 2150hrs, landing in Dubai at 0535hrs the next day. A 267-seat Airbus 340-300 will operate the route in a three class configuration; First, Business and Economy. “Since launching our third gateway into Italy four years ago, Venice has gone from strength, both on the passenger and cargo side, said Salem Obaidalla, Emirates’ Senior Vice President, Europe & Russian Federation. “There is clearly a need for another daily service and we will help to satisfy that demand,” added Mr Obaidalla. Venice is one of the world’s best known tourist destinations and the area surrounding the city in Italy’s north east is an important commercial region, bustling with small and medium sized companies. The Emirates’ service out of Venice also provides a useful alternative for travellers in neighbouring Slovenia. Emirates has a special treat for First Class and Business Class passengers in Venice as the only airline in the world to offer a water limousine airport transfer service, whisking passengers through the Venetian Lagoon. News of the extra daily flight comes just two weeks after Emirates made a further major commitment to Italy by placing a 489-seat A380 on one of its twice daily Rome flights. This enables passengers on the Rome route to travel all the way from Italy to Australia on the popular A380, as well as other key markets served by the double decker, such as China and Thailand. After starting flights to Italy in 1992, Emirates now operates 35 flights per week to Venice, Rome and Milan, contributing to a US$ 4.6 billion trade relationship between Italy and the UAE. With a fleet of 165 aircraft, including 19 A380s, Emirates flies to 116 destinations in 68 countries across six continents.